Mother's Day is fast approaching kids, have you organised something special for your loved one yet? I'm so excited, I've got a lovely day all planned out, for Leanora, my Mother and I, just us girlies having fun, do not want to say to much as it is all top secret! 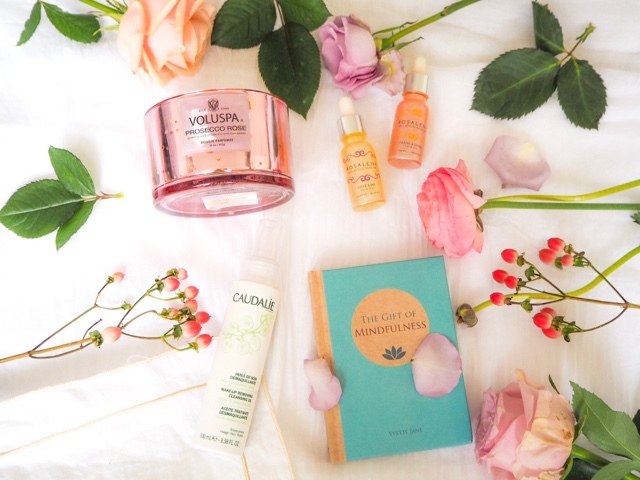 But if you are still searching for the perfect gift, I've got some great Mother's Day Gift Ideas For You! Naturally, you shouldn't just shower your Mother with gifts and love one day of the year, but it should be everyday of the year. Last year we made homemade little gifts they are a tad more meaningful but this year we decided to add a few little gift idea to the box. 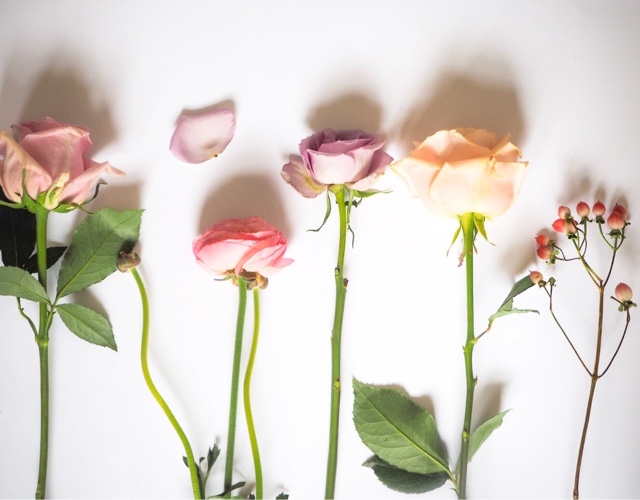 Needless to say I found a few little items to spoil your mother rotten with and thought I share with you my great little finds, plus I really love them and I hope you do too. 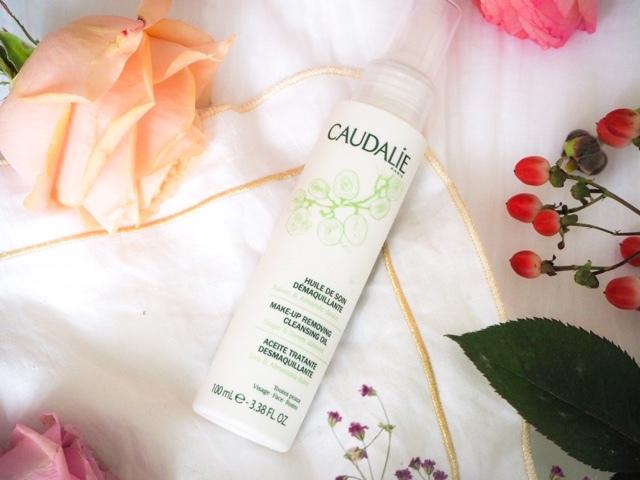 Now us ladies and our Mumma's too all wear makeup and this little gem from Caudalie is brilliant for removing your makeup and is suitable for all skin types. 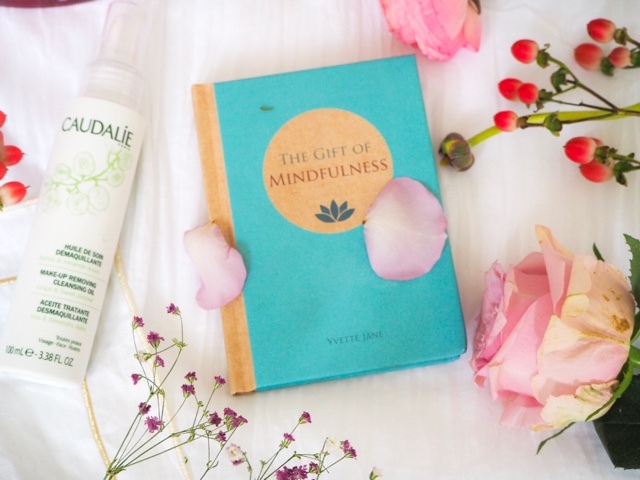 A perfect book to introdce that state of mindfulness and bring about calm and peace in to a busy life, a great book to read and something that can be kept forever. 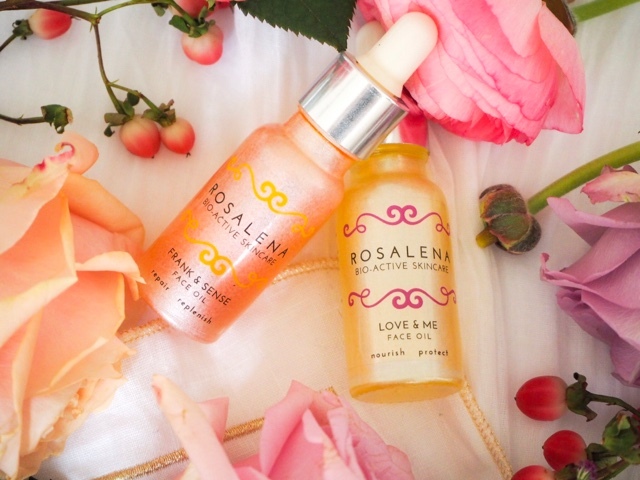 These beautful powerful face oils from the amazing ladies behind Rosalena Bio-Actve Skincare are brilliant and truly divine and the smell absolutely heavenly. Both perfect for a late night treat to help you relax before bed and boost and hydrate your skin or a great face oil to have in your morning beauty routine which will have you and your mother positively glowing. Which ever you go for, your loved one will certainly be spoilt. They had me it a Prosecco! Cocosa is a real luxury treat, and this beauty from Voluspa is just the same. 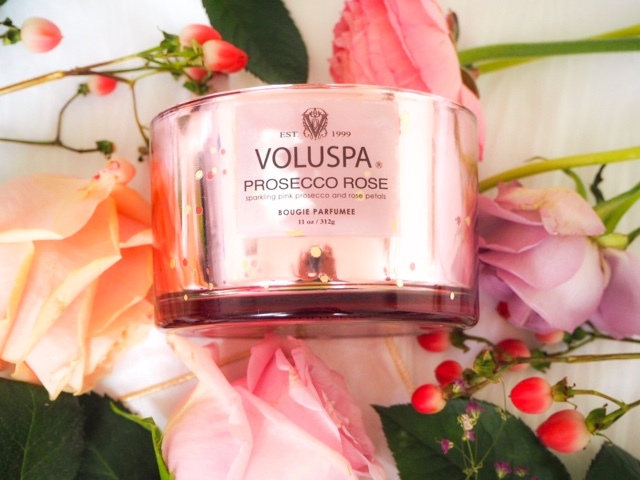 A beautiful blend of prosecco and roses, is enough to cheer up any Mother and what is great it is a sort of two in one as once the candle has burnt out, you can simply keep it and use it as storage of some of the Mother's Day gifts.